My name is Rex Roberts. This is difficult for me. If feel like I should get a sign that reads "Will contract terminal neurological disease for food," and stand on the street corner. 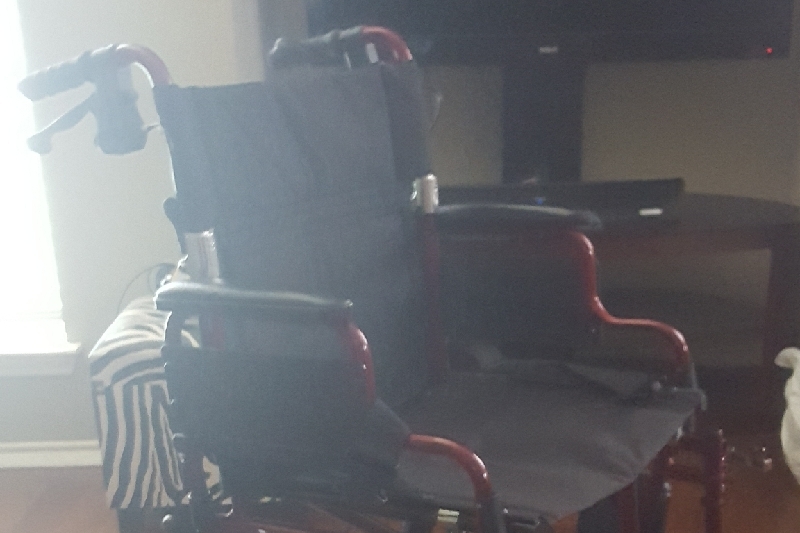 I have already lost the use of my left arm, and the muscle spasm that were the precursor to my arm atrophy have spread to my other limbs, and muscle groups. Needless to say I am scared. I know that I have a lot of family, and friends that are super cool, so I guess you could say I have to check my ego and ask for help. My condition is progressive, and affects my ability to work. 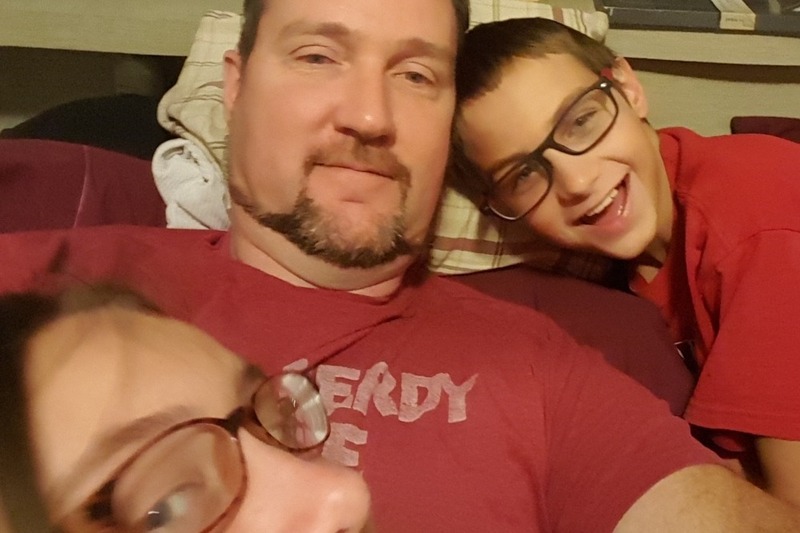 I could really use any help to take care of medical bills, as my insurance will not pay anything until I reach my deductible. Those of you who know me personaly can imagine how hard it is to ask for help. If you can help me thank you so very much. If not, I totally understand . If you donate to get tickets to the July 14th comedy sports show please leave a note for me and I will be certain to put you on their list. Thank you. Well it's been a while. Still needing a little help so please repost. Update. I am part of a research study called AMX0035. It tastes horrible. But the science nerd in me finds it fascinating. Just wish my roll in it was not that of lab rat. Next I finally got a hold of the Texas teacher retirement system.i don't qualify for SSDI because I was required to pay them instead. (State law) so instead of getting money from social security. They are willing to give me $150 A month for 6 years, at which time the remained of the funds in my account will be forfeit. I know is that funny or what? 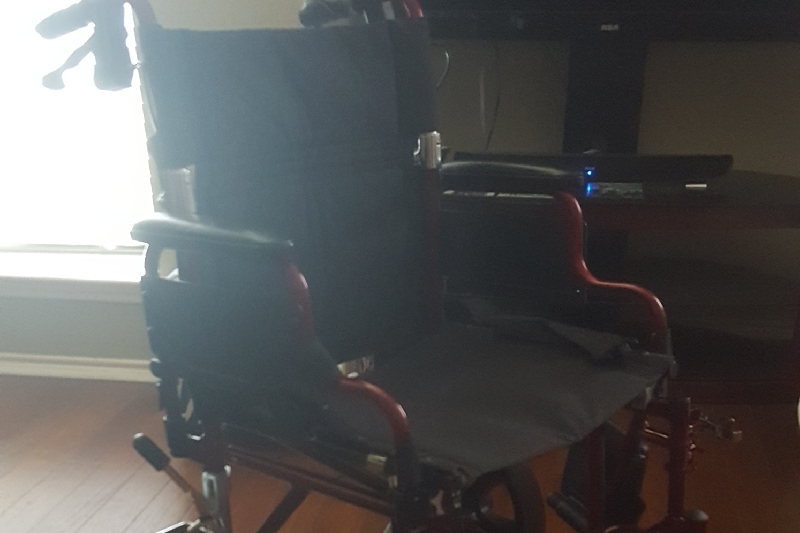 Lastly I got a wheel chair today. It's not super fancy but will help quite a bit. It was given to me by some friends of friends of family. I really appreciate their kindness. Till next time keep laughing, don't care what other people think, and tell the awesome people in your life that you love them. Happy ALS awareness month everybody. FYI I am getting back into physical therapy. Only stopped because the insurance company made me. I'm going to start occupational therapy layer this week, and on the 17th I'm scheduled at the ALS clinic to meet with several specialist. There is so much to learn, and try to mentally prepare myself for. Word can not express my gratitude please repost This, yea I know it's getting old. If you don't like it feel free to go to the gym and work out. God knows I wish I could. Hi. I love you all take care. 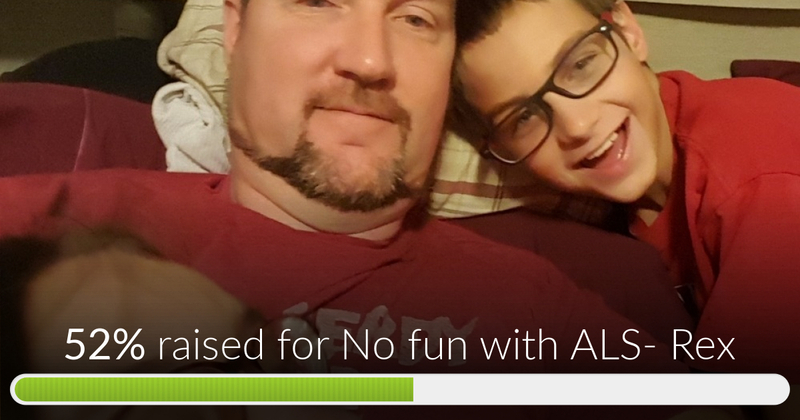 No fun with ALS- Rex has reached 52% of its goal. Thanks to everyone's help. Please repost if you are willing.